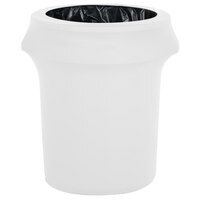 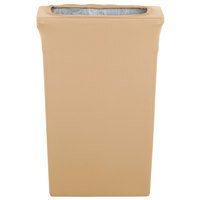 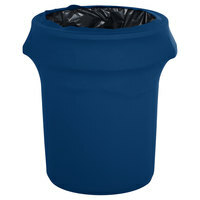 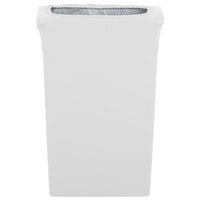 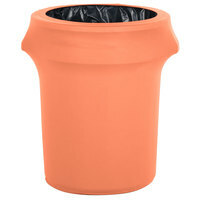 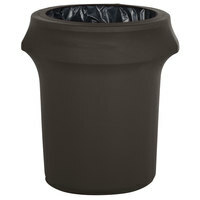 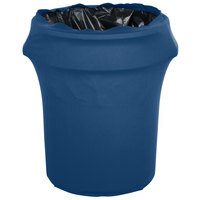 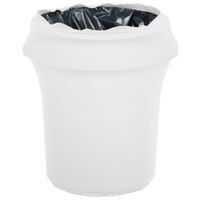 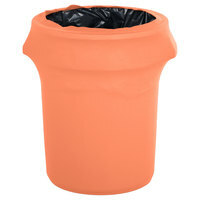 Use trash can covers to conceal your waste bins from guests in your dining areas or hallways. 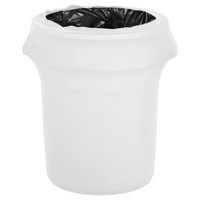 These enclosures make your rooms look more attractive, and they'll make foul odors less offensive, especially in areas where people are eating! 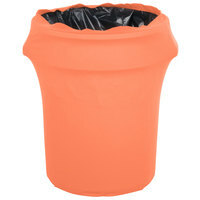 Overall, your building will look more polished and professional when you keep unsightly and smelly trash hidden in these eye-catching and colorful covers. If you're looking for more waste disposal options, you may want to consider our decorative trash cans, decorative outdoor trash bins, and build your own trash can options. If you're wondering where to buy marko by carlisle decorative indoor trash can enclosures and covers, we have a large selection of marko by carlisle decorative indoor trash can enclosures and covers for sale at the lowest prices.